There are a lot of amazing machines on display at the SEMA Show, but finding cars that are more than just pretty faces and owners willing to prove it on the track are not as easy to find. 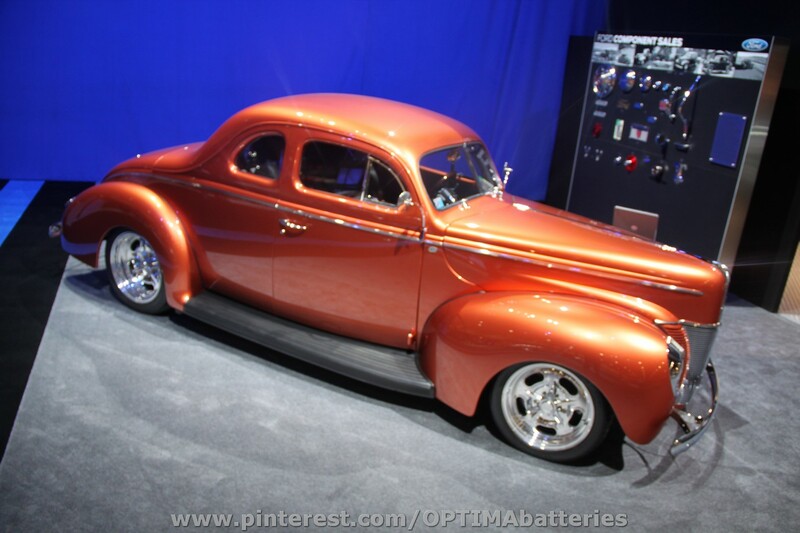 However, in the case of this '40 Ford, neither the builder or owner were a stumbling block in extending an invitation to the 2012 OPTIMA Ultimate Street Car Invitational, presented by Royal Purple and KN. The builder of this impressive machine is OUSCI veteran, Troy Ladd of Hollywood Hot Rods and the owner is Source Interlink, the parent company of Street Rodder Magazine, which created this project for the 2012 Street Rodder Road Tour. The end result is a builder who knows how to prepare a car for a client, who is accustomed to testing (and subsequently, breaking) cars on a regular basis. The coupe will appear on the cover of the December 2012 issue of Street Rodder, but until you get your hands on a copy, we'll go over the big points with you. The car is powered by a brand-new 5.0-liter Coyote engine from Ford, which produces a solid 362 horsepower at the wheels. Speaking of wheels, the Ford rides on Billet Vintiques 88 Series Lakester wheels, wrapped in BF Goodrich rubber.Stopping power comes from a set of 13-inch drilled and slotted rotors and six-piston calipers. 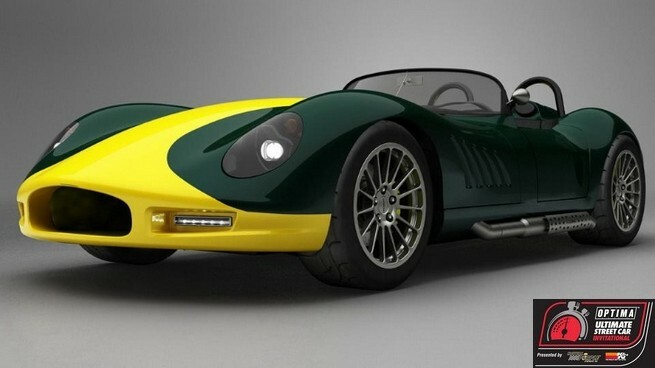 Interestingly enough, gears can be shifted with either the Lokar Performance floor-mounted Nostalgia shifter or the Twist Machine paddle shifter located on the steering column. Why did they toss paddle shifters on a street rod? Because they always intended to do high-performance driving with it. The suspension is also up to the task, with a Fatman Fabrication chassis and adjustable coilover shocks. We don't know how much the coupe weighs, but even with an inch sliced out of the roofline, "a whole lot" seems to be a safe answer for this all-steel machine. That only leaves the question of who will be piloting a car owned by a corporate entity? While Troy Ladd is eligible as the builder of record, Camaro Performers Editor, Nick Licata, qualifies as an employee of Source Interlink. 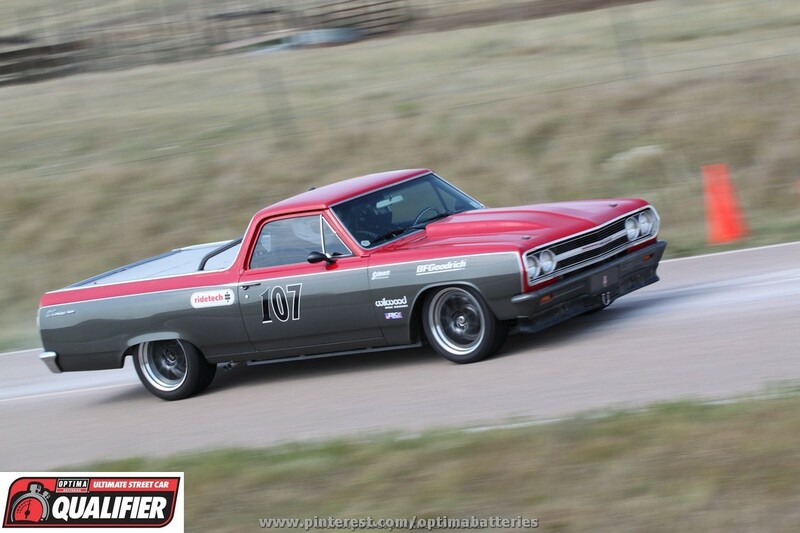 While Nick is an OUSCI rookie, he is very familiar with the event from an editorial standpoint and has considerable track experience in his own Camaro, Black Betty. In fact, he even has his own Facebook Community Page, where you can discuss his driving prowess. How will this beautiful ride stack up in the OUSCI format? We think 10,000 miles on the odometer will make the Detroit Speed Engineering/JRI Shocks road rally a cinch to complete. We also think Ladd's handiwork will net some points in the Lingenfelter Performance Design Challenge. Points on the track may be harder to come by for this full-figured Ford. It doesn't seem like a car that drops 362 horsepower to the pavement would be considered underpowered, but given it's overall weight and the power of the competition, that would probably be the case here. Whether Licata is able to pick up any points in the RideTech autocross, BF Goodrich Hot Lap Challenge or Wilwood Disc Brakes Speed Stop Challenge, remains to be seen. If you don't have tickets already, you'll have to wait for the results to show up online. 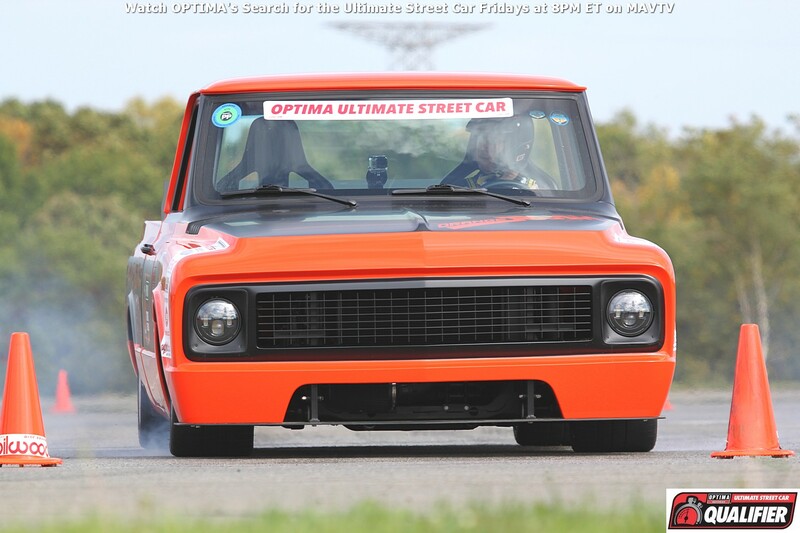 Be sure to follow OPTIMA Batteries, Inc. on Twitter, to keep up with all the action this weekend at the 2012 OUSCI.